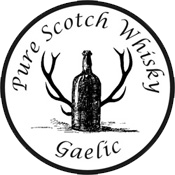 Gaelic Pure Scotch Whisky takes seriously the quality of its products and publishes the details of each cask we bottle to prove to the buyer the authenticity and limited supply of each cask. We hold the details of each transaction to ensure that our products are accounted for and prevent others copying our brand. Buying from this website will ensure that you have purchased a genuine product. We do have authorised retail establishments, members only clubs and charitable organisations that we support and from whom you can buy in confidence, but if in doubt we would like you to contact us to prevent misrepresentation. We are a small but proud company that is selling a bespoke product. 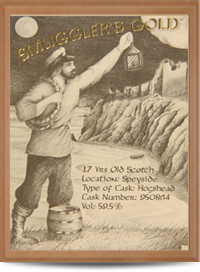 The legal title to each cask listed below is held by Gaelic Pure Scotch Whisky and bottled accordingly for public sale under the Licensing Act 2003. Origin: Speyide Distillers Company Ltd. Origin: Speyside Distillers Company Ltd.
Gaelic Pure Scotch Whisky also specialises in quality beers and publishes the details of these batches produced to retain authenticity and traceability of our products. Some Beers are conditioned within Oak casks and then decanted into kegs or bottled. 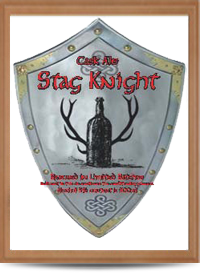 Other beers are purely based on the quality of the hops to achieve a bespoke beer. Details of our batches are listed below. 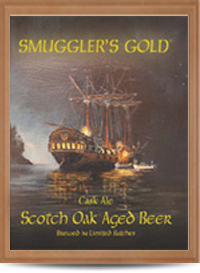 The legal title to each beer listed below and is held by Gaelic Pure Scotch Whisky. 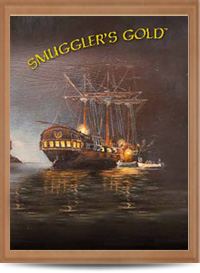 The company is licensed to sell beer over the internet and by post to public, under the Licensing Act 2003.